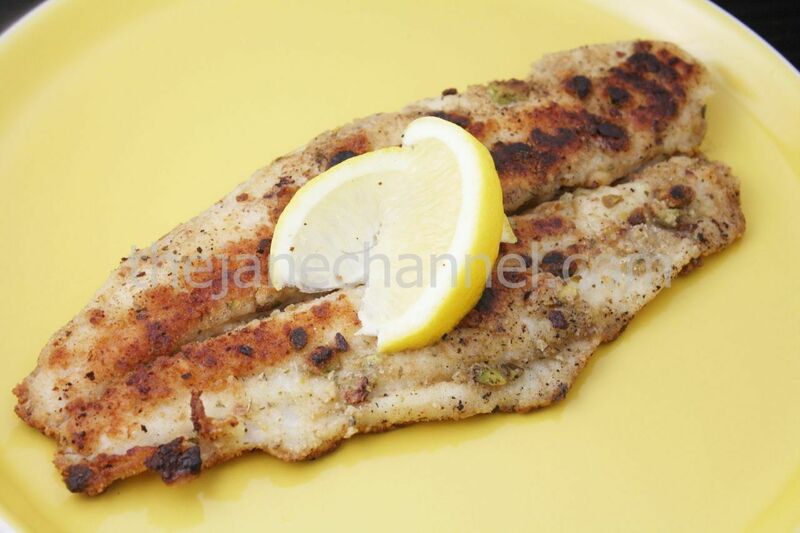 The pistachio adds a nutty crunch that adds a lot to the texture and flavor of the fish. With just a handful of seasonings, some nuts and a piece of fish fillet, it is also such a simple recipe. Add a touch of lemon juice at the end to give it a refreshing twist. Season the fish with salt, garlic powder and Italian seasoning. Combine pistachio, flour and bread crumb. Dip fillet in soymilk, then coat with pistachio mixture. In a large nonstick skillet, cook fillets in oil over medium heat for 4-5 minutes on each side or until fish flakes easily with a fork.